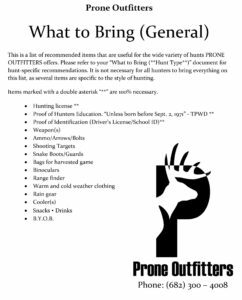 Prone Outfitters is a Texas based guide service dedicated to producing high quality hunting trips, along with an unmatched level of clarity and customer service. With over 10,000 free-range animals harvested, Prone is one of the deadliest hunting outfitters in the country. By combining remarkable service and near-perfect success rates, Prone rose to the top of the outfitting scene and continues to innovate hunting styles and modern expectations within the industry. Place your trust in a full-time hunting outfit to provide an exceptional experience from first contact, ’til the photo shoot at the end. My name is Clay Herzog and I am the sole owner of Prone Outfitters. In 2011, at age twenty, I dropped a full-ride college scholarship to found Prone Outfitters. By 2014 we became one of the most successful hog hunting operations in the state of Texas. After realizing the lack of clarity and organization of our competition, Prone Outfitters mission became to educate, entertain, and execute in a free-range environment. We aim to provide high quality service in and out of the field, and understand the most important part of our business is YOU! Without experience, your hunt is a guess. A large part of Prone’s success comes from knowledgeable FULL-TIME hunting guides. During your search for reputable hunting outfitters, walk alongside those trained to put blood in the truck. Productive property is the name of the game, and we aim at long-term property management. We consistently monitor our hunting packages to fit what is best for each ranch, allowing us to properly manage our population and habitat. We dedicate our time to YOUR preparation. Along with a clear and up-to-date website, you will receive the following documents upon confirmation of your hunting trip. Southern manners and hospitality are ingrained into our staff and should be expected at all times! 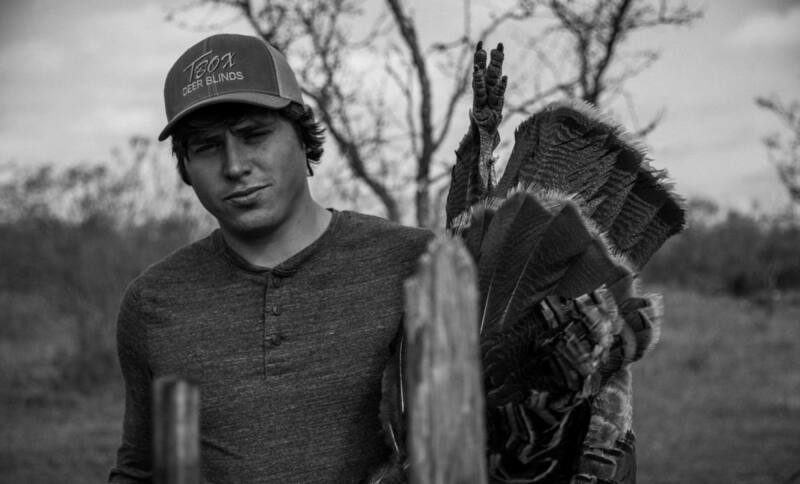 "I've hunted with Clay and the team at Prone Outfitters a few times. A top notch Texas hunting operation that I would recommend to all of my friends. Always a great time!" 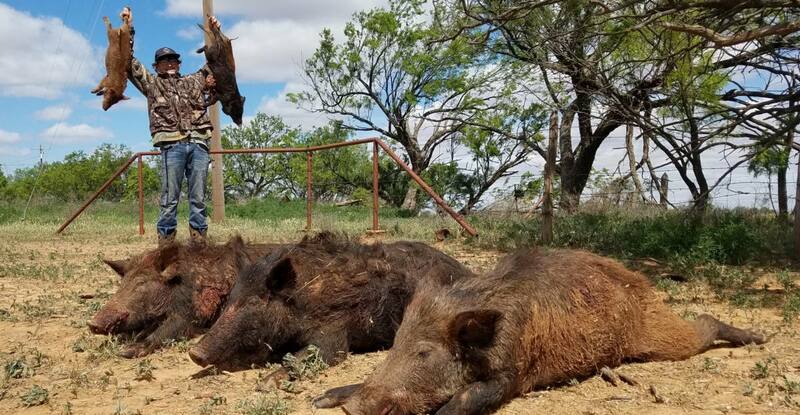 "Clay Herzog and Matthew Blanton actually put on the coolest Wild Hog Hunts I've ever seen. "